Peter Jöback is releasing brand new single "Räddaren i nöden" - very pleasant spring track written by Ludwig Bell (Swedish singer who previously was noticed working with Hello Saferide and Dreamboy). 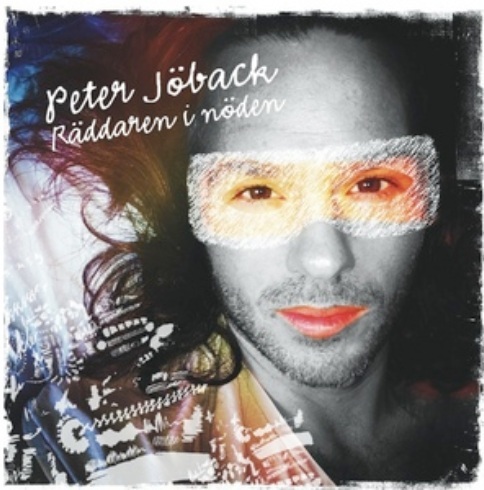 After "Inte redo än" new song continues the line of Peter's Swedish singles. It's all about live instruments arrangement with mostly acoustic sound and uplifting fresh mood that after quite melancholic "Inte redo än" is going to fit this season's atmosphere very well. You can listen to it below. By the way good news for all Peter's fans, according to his unofficial blog singer has revealed that tour-programme "En kväll med Peter Jöback" was recently filmed and is planned to be released on DVD or to be shown on TV depending on if interest among audience will be properly big.